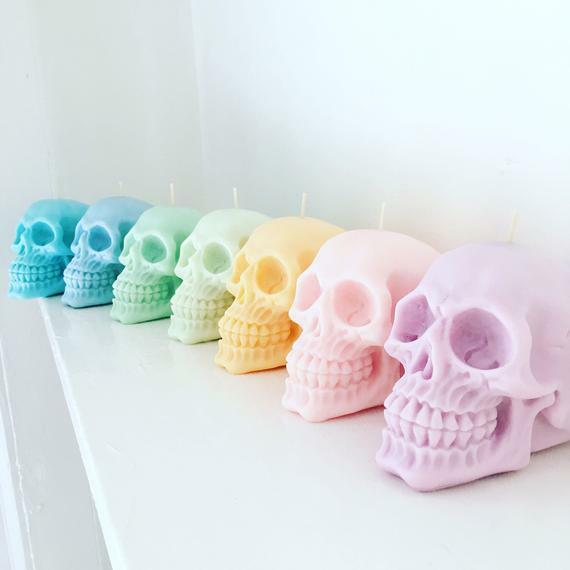 15 Most Creative and Unusual Candles. 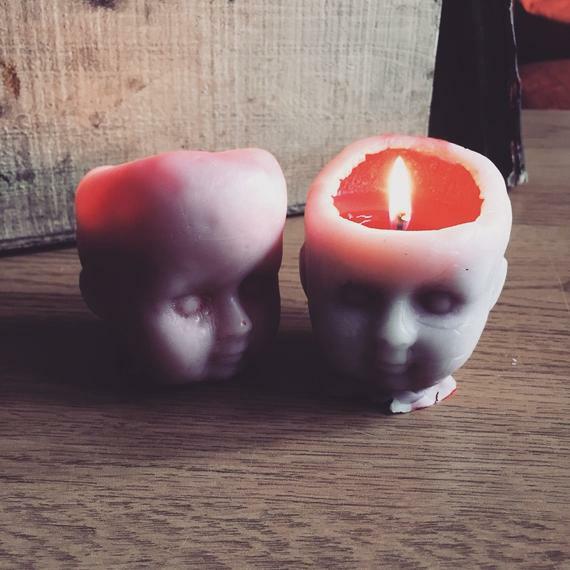 Some of these candles look delicious, while some are quirky and few more are just plain creepy. So we have all the flavors and tastes in one place. 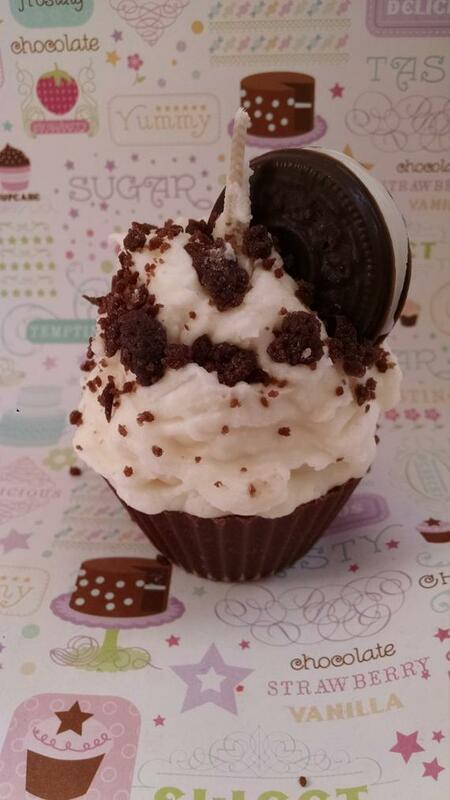 Cookies N Cream Candle: This Cupcake Candle has chocolate sandwich cookies with a creamy frosting center with bits of walnut; warm spice and sweet maple sugar surrounding the treat with rich texture. How much ever it looks delicious, yet you aren’t supposed to eat it. 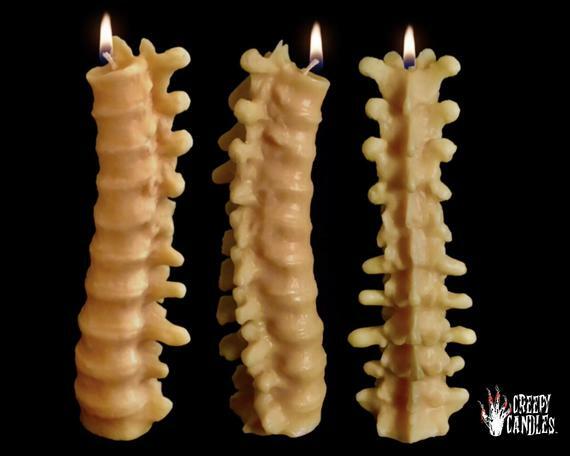 Spine Candle: The Spine Candle is handcrafted and looks realistic, just the thing you need to creep out your family and friends. Vegan Candle: This Vegan Candle is made from soy wax and is available in a variety of scents and colors. 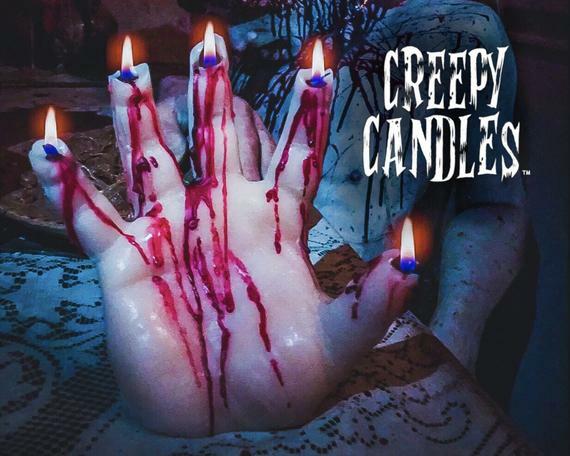 Hand Candle: This life size hand candle isn’t meant for the weak ones. 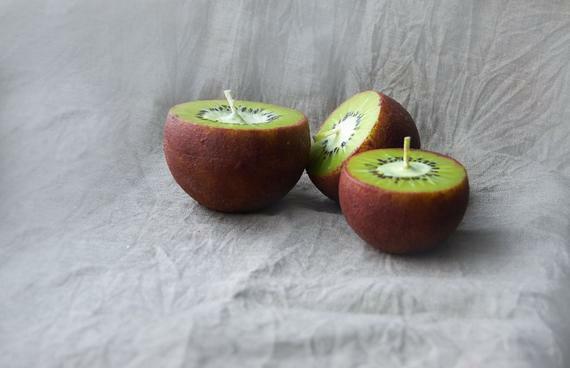 Kiwi Candles: These fruit candles look quite real, don’t think of eating them, these aren’t edible. These are handmade and look like a kiwi. 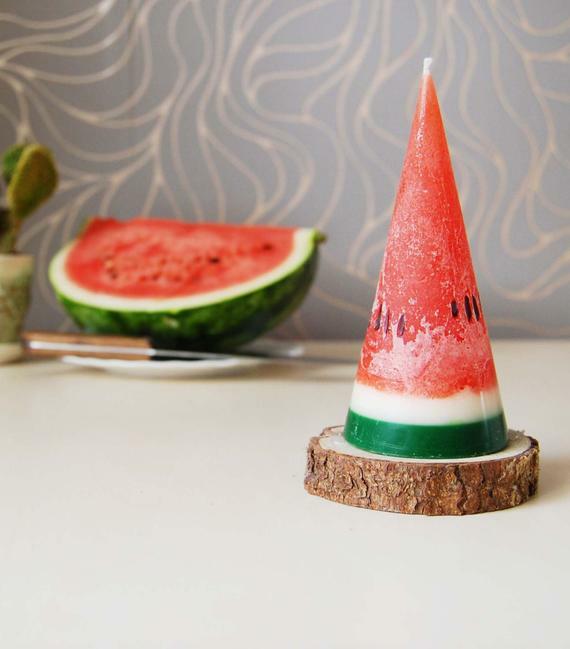 Watermelon Candle: This handmade watermelon candle looks so real, and makes a cute decoration for your party. 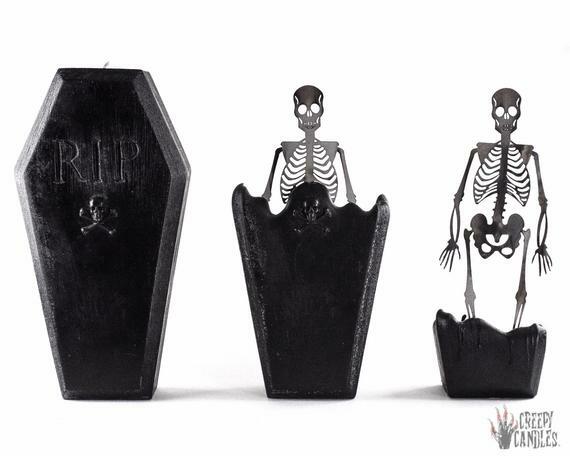 It comes in scented or unscented handpainted with special wax candle. 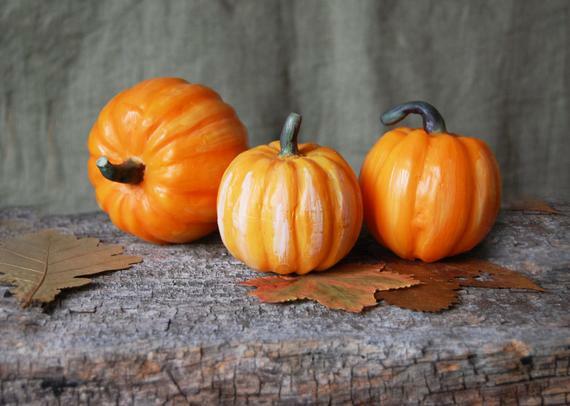 Pumpkin Candle: The Pumpkin Candle is handmade from special wax to give a more realistic look. 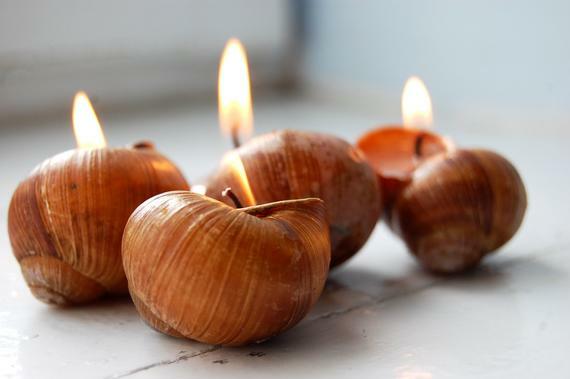 Snail’s Shell Candles: The snail’s shells are used as a beautiful container for little cute candles. 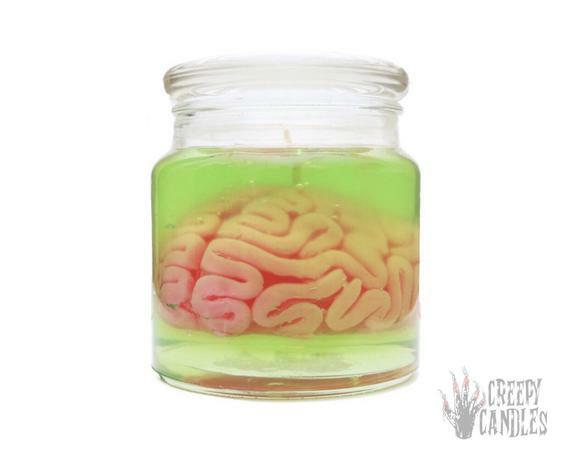 Creepy Candle: This is sure to creepy all; a large glass container candle that consists of a pink wax specimen in a green fruity pebbles scented candle gel. 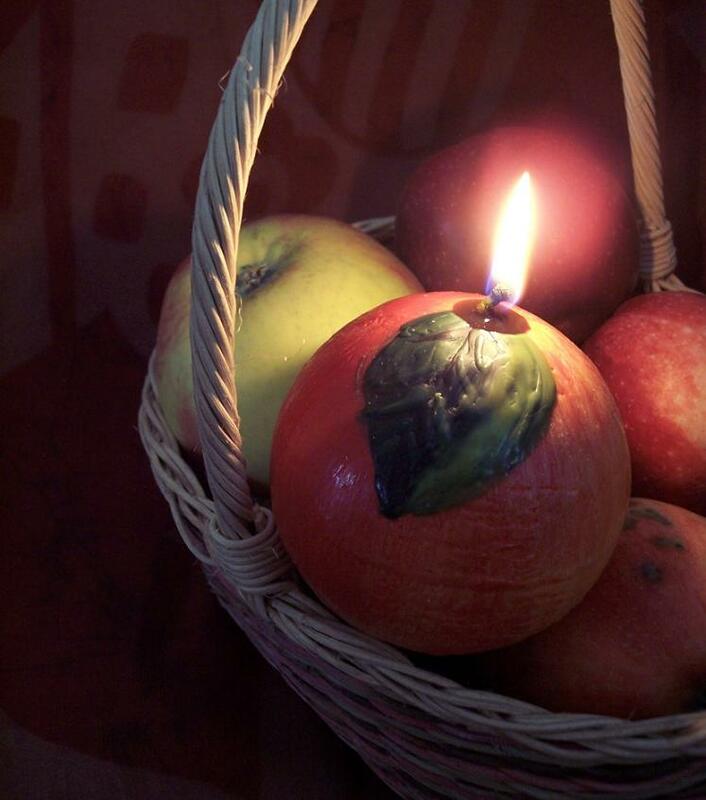 Apple Candle: This autumn fruit candle is hand painted with special wax and makes a cute decoration for your party. Fall Candle: The Fall Candle is prefect to surprise your family and friends, as the candle keeps going, it slowly reveals the hidden element inside. 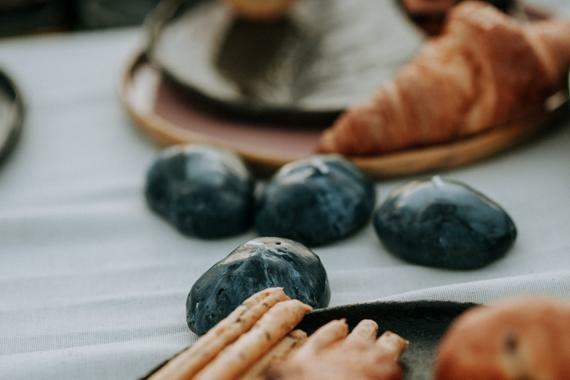 Pebble Candles: These Pebble Candles are handmade and take their inspiration from natural beach stones. 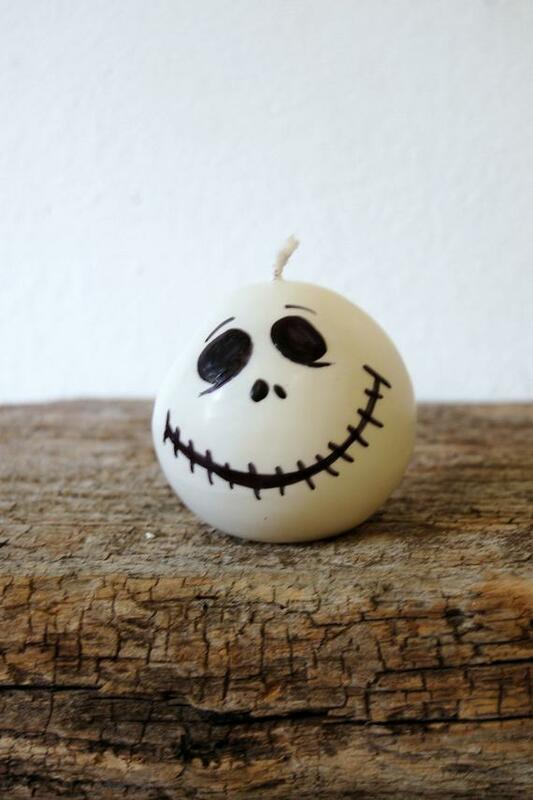 Jack Candle: The “Pumpkin King” candle is hand sculptured with hand painted face, makes quite a décor. 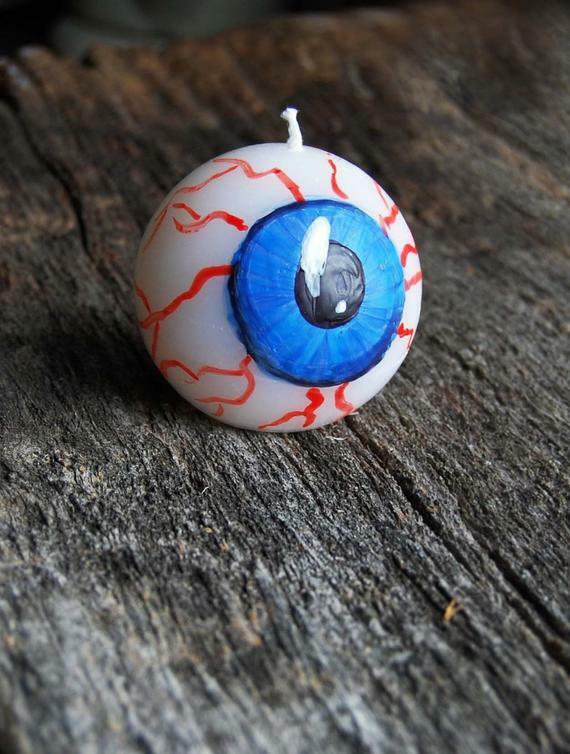 Eye Ball Candle: This hand painted eye ball is going to stare at you until its done.